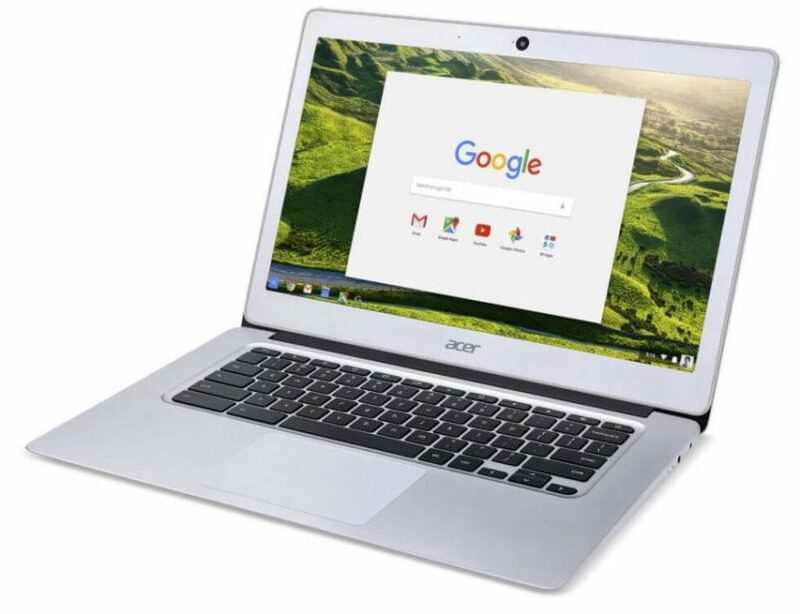 Acer, on Tuesday, added to its long line of Chromebooks, with the release of an all-metal Chromebook 14. The tipping point for this laptop is its claim to offer battery life of up to 14 hours, and a price tag of $300. 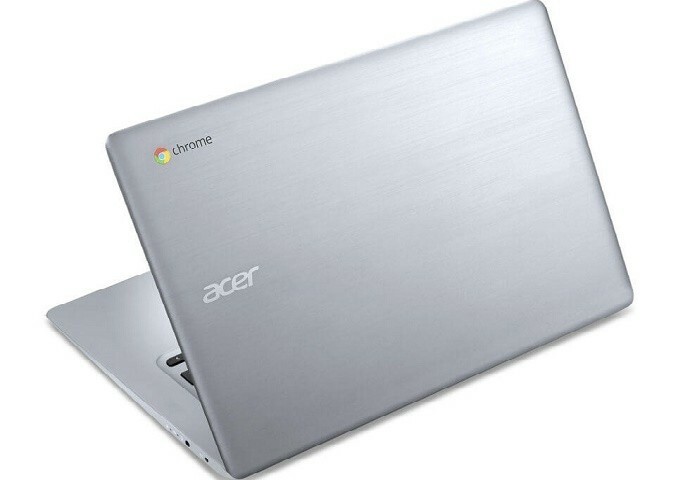 The Chromebook 14 is powered by a dual-core Intel Celeron processor clocked at 1.6GHz. The laptop will be available in two variants. The 14-inch IPS Full HD display will come with 4GB RAM and 32GB internal storage, while the other variant will offer resolution of 1366 X 768 pixels, and will be coupled with 2GB RAM and 16GB storage. 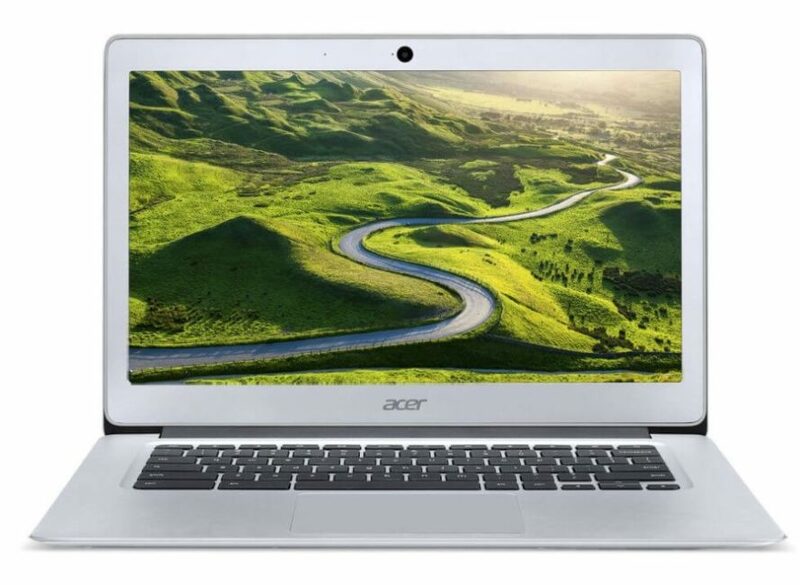 The all-aluminum design is similar to Apple’s MacBook, however, unlike the MacBook, Acer sensibly throws in a couple of USB 3.1 ports. At 1.55 kg, it’s a bit heavier than the MacBook’s 0.92 kg. 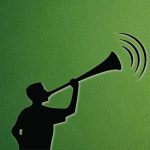 “Customers have a wide range of needs for battery size, performance and features, and our line of Acer Chromebooks is expanding to make sure customers get exactly what they want,” Jerry Kao, president of Acer Notebook Business Group, said in a statement. 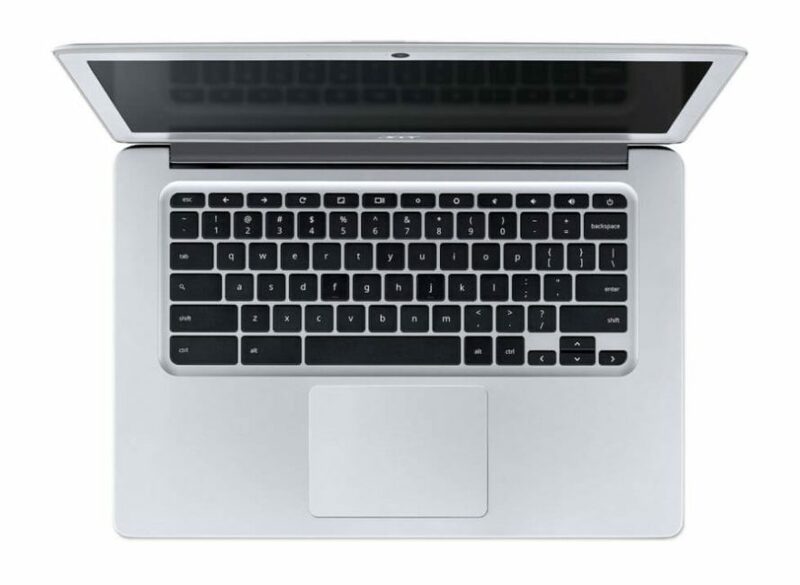 The Chromebook 14 is available for preorder in the US now and will be released in April. No information for the rest of the world just yet.